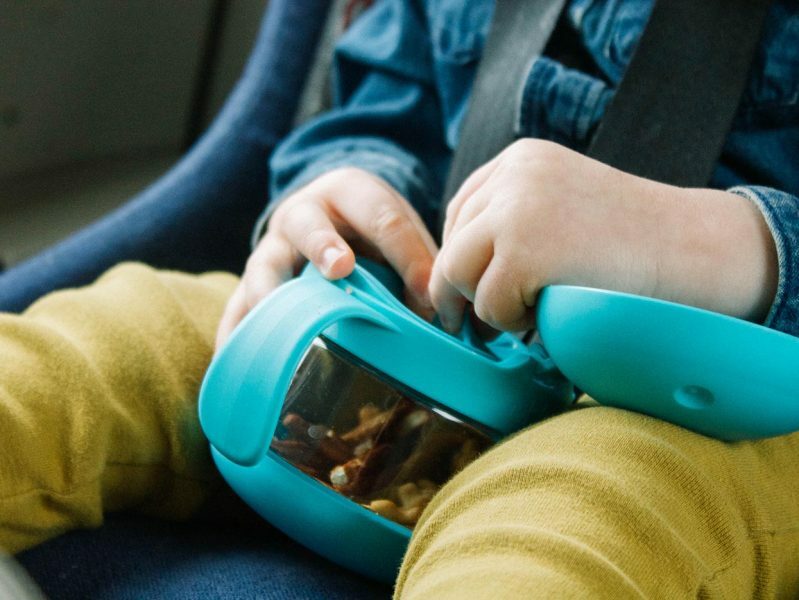 This innovative snack container combines playfulness and functionality, making snack time enjoyable for children and stress-free for parents. 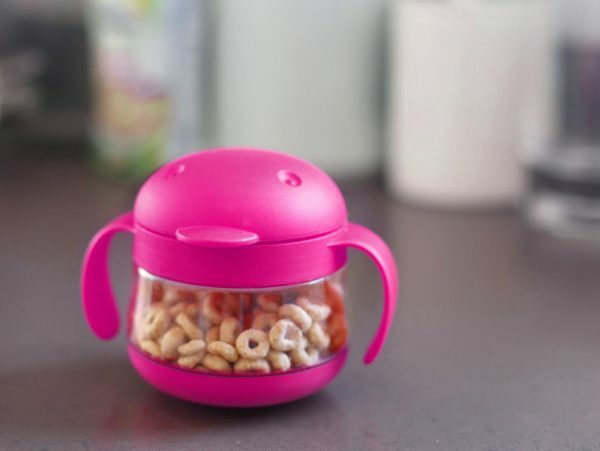 Rocketship designed the container with an attached, soft locking lid that stores and seals snacks, keeping them fresh and accessible. 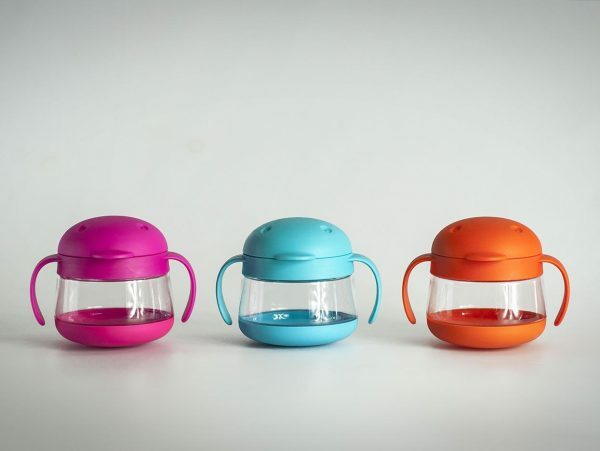 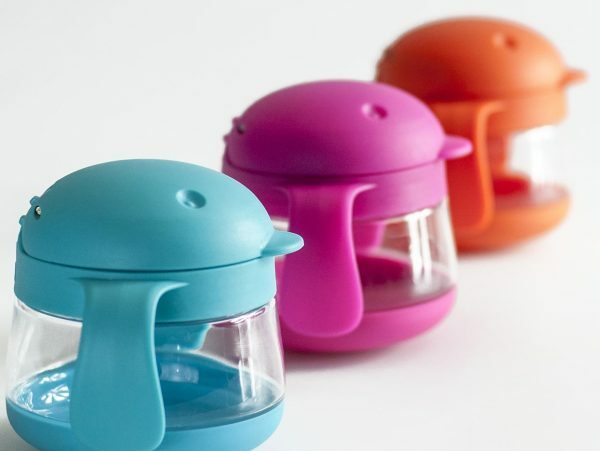 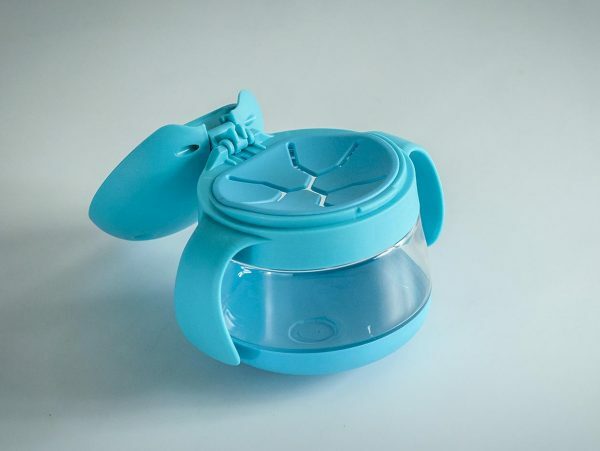 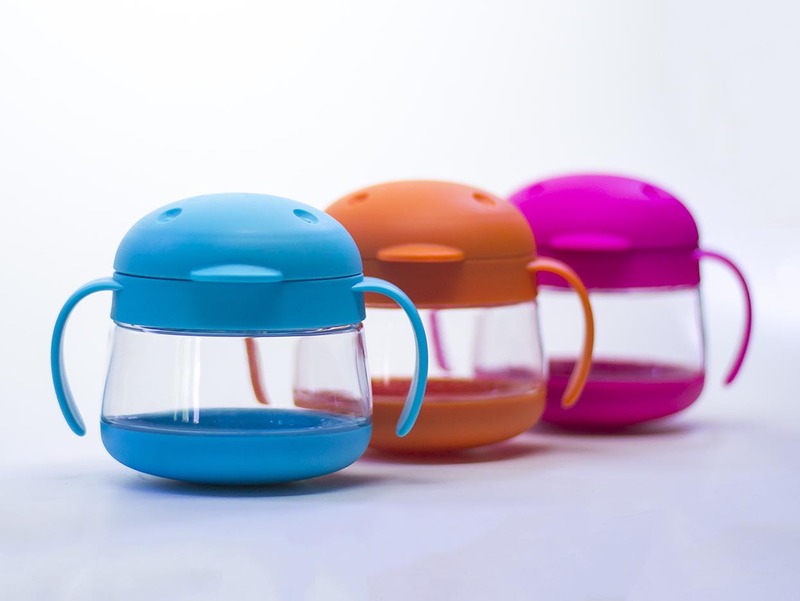 Messes are minimized by a spill guard the perfect size for little hands, while the playful wobble of the weighted base prevents the container from tipping over.